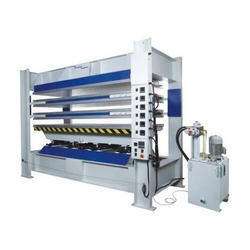 We are the prominent company that is engaged in manufacturing high-quality range of Plywood Hot Press Machine. we are offer hydraulic hot pres manufacturing our esteem costmer for high qualty in low price. - All Electrical Parts Are Of Standard Company. Feature: Easy to operate & maintain. 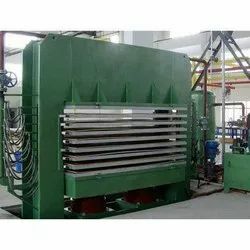 Plywood Hot Pressing Machine is designed and developed in accordance with national market trend and keeping in mind the precise demands of clients.